The truth about partial privatising of Royal Mail is not being told to postal workers or the people. Politicians, businessmen, the Media, and possibly even some senior TU Officials are keeping the facts from us. 1. A 1997 EU Press Release states an EU-wide postal service would be established. This was achieved by a series of EU Directives. This 'liberalised service' allows other companies to trade in Britain. 21 companies compete with Royal Mail and take 20% of the total business. They operate only in the profitable areas whilst Royal Mail is obliged by law to provide a six day a week delivery to all parts of the country at an equal price even if it is unprofitable. The effect of this unfair competition resulted in Royal Mail's profits falling by 86% to £22 million in 2006/2007. In the following year it lost £33 million. 2. 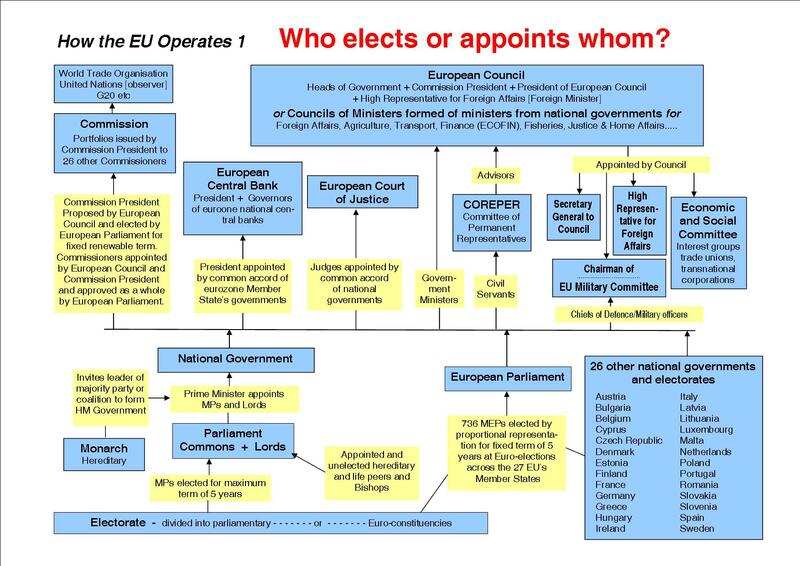 The second factor is the Amsterdam Treaty which lays down that any state aid to a commercial organisation must be approved by the EU Commission. In 2001, the Government registered Royal Mail as a public limited company. The Government holds all the shares probably to avoid the EU's right to control the use of subsidies. Then, in order to overcome the loss of Royal Mail's profits, the Government subsidised Royal Mail without EU permission with the equivalent of €2.5 billion in order to introduce improved mechanical sorting equipment into the system. Some of Royal Mail's competitors complained to the European Commission which started an enquiry. In response the Government ordered a review of the postal services sector. The Review Panel submitted its report to Parliament last December. It describes Royal Mail as 'inefficient' but fails to acknowledge that it is the EU which prevents the introduction of modern systems. Instead the report suggests amalgamating Royal Mail with one or more private sector companies. Although the EU and the Government have been clever enough to keep any evidence from the public the process follows the usual pattern. The EU tells the Government what is to happen. The Government then holds an enquiry which then produces a report proposing matching EU laws and hiding the fact that it is an EU project. The report is full of comments which show little regard for the people who matter such as the employees and the users of the service. In identifying the 'stakeholders' in the postal service the report disregards the people at the 28 million business and residential addresses who use the mail service and says Modernisation is the key to a positive and profitable future for the postal service, but then suggests this will be achieved by selling it to a foreign buyer. It says Unless measures are taken to accelerate the process of modernisation, it is likely that Royal Mail will need to approach Government for emergency financial support, without acknowledging that the Government owns Royal Mail. The report recognises some EU involvement when it says Emergency financial support would lead to forced restructuring carried out under European rules. 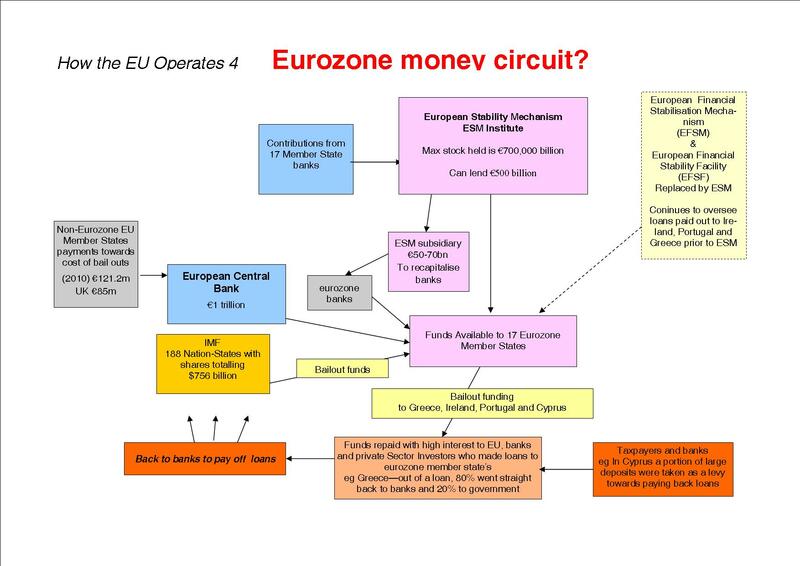 So the Government is in a quandary in that Royal Mail cannot modernise itself Because it is operated at a loss whilst the European Commission blocks subsidies, but if it doesn't modernise the EU will take it over. 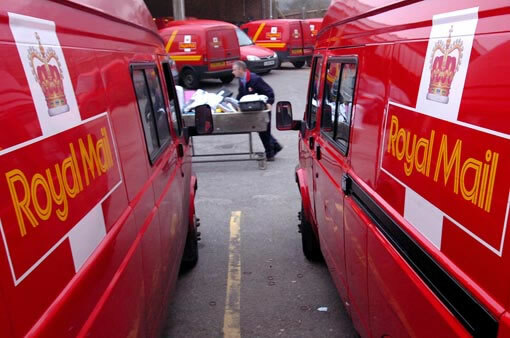 The report incorrectly says Liberalisation has had a relatively limited impact on Royal Mail's financial position. In fact private competitors are taking the most profitable custom, leaving the rest to Royal Mail. One stumbling blocks to part privatisation would be that Royal Mail has probably the largest pension deficit of any Company in Britain at about £6 billion. This derives from successive Governments' failure to maintain it at its proper level. As with Post Office closures a stick is being used to get compliance. When the EU's Post Office closure plan was implemented, Sub-postmasters were told that if they opposed the scheme they might forfeit their compensation. In this programme, workers are being told that if the plan doesn't go ahead they might lose their pensions. * Carry out Labour Party's 2005 manifesto for "... a publicly owned Royal Mail fully restored to good health, providing customers with an excellent service and its employees with rewarding employment."